Two Houses for One Great Price! 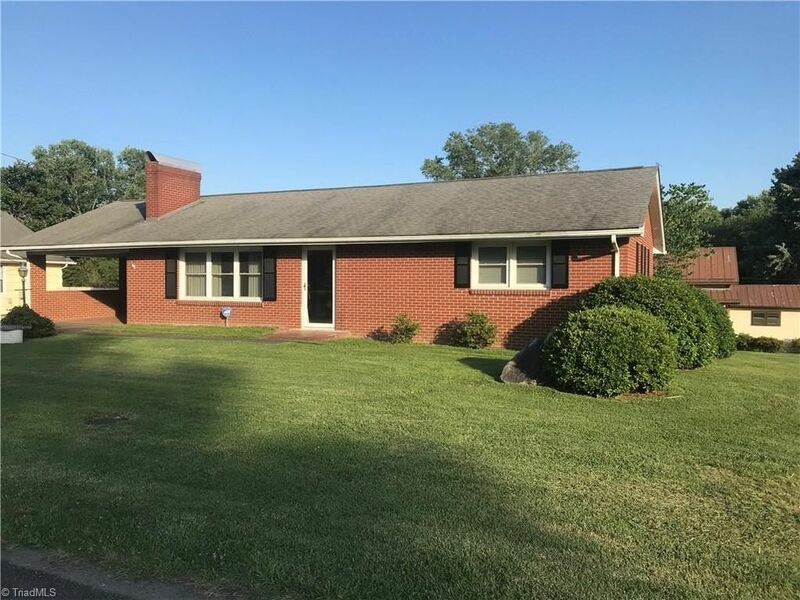 Well maintained Brick Ranch w/ 2 Generous Bedrooms & 1 Bath. His & Her closets in Master. All Appliances to Remain in Main House. LR, Dining & Den all great for entertaining. 2 Fireplaces. Den w/ Gorgeous Vaulted Ceiling & Wooden Beams. Full unfinished basement on main house. Newer Roof, Windows & Heat-pump. Second home is a small one bedroom cabin that is currently rented for $400.00 per month. It features window units and electric baseboard heat w/ a gas heater. Directions: Take 52 North to Business 52, Turn Right. Turn Right onto W Pine Street @ Reeves Community Center. Turn Right onto Quaker Road. Turn Left onto Cabin Lane. Home will be on Right.